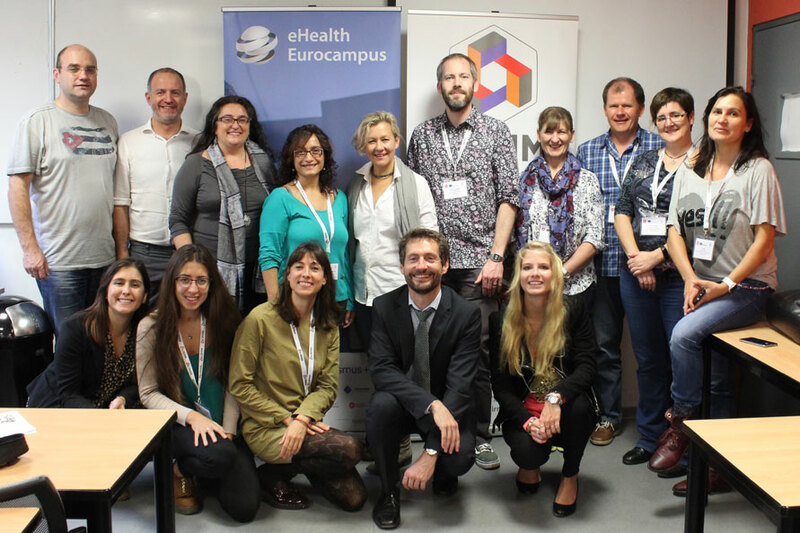 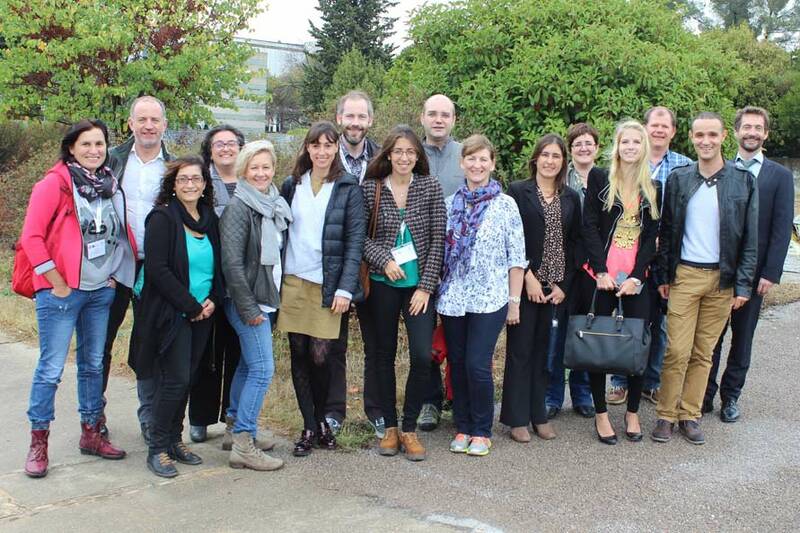 The Training Seminar on eHealth Teaching Challenges took place in Montpellier, France, from 16 to 20 October 2017. 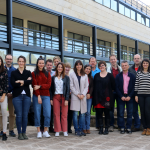 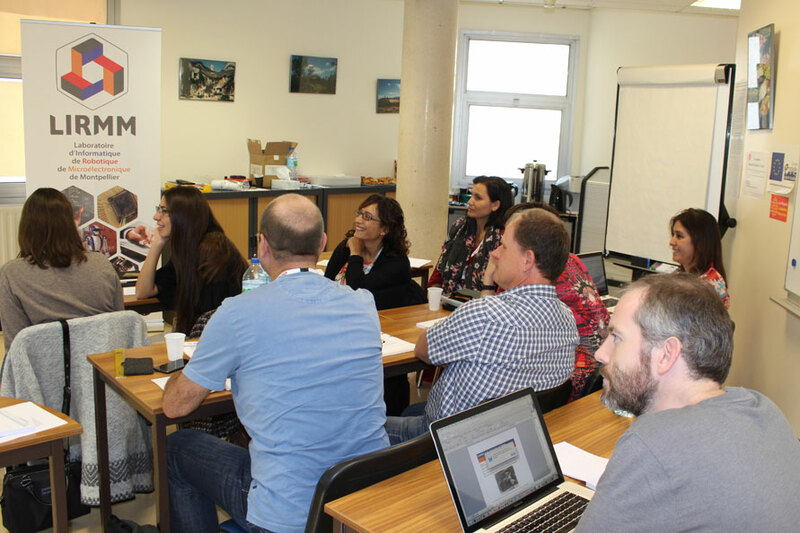 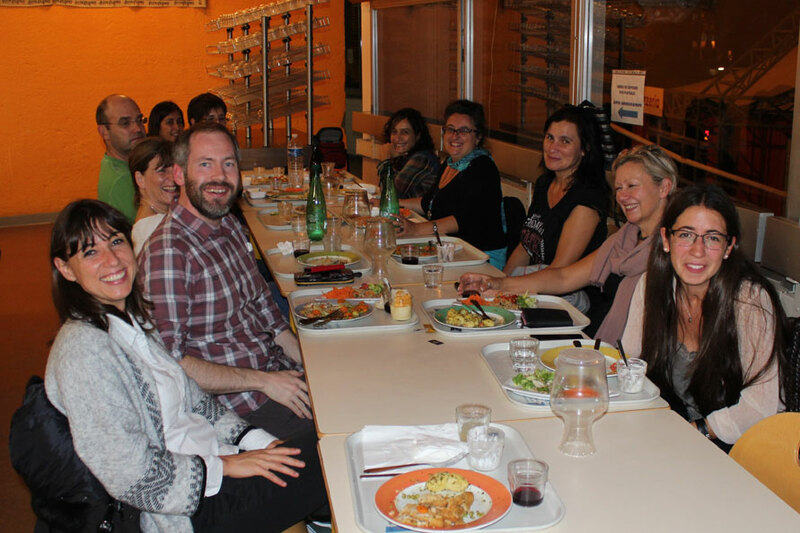 The main goal of the seminar was to share good teaching practices among teachers both from the field of IT and the field of health sciences; 14 teachers attended the seminar, which took place in the Faculty of Sciences of the University of Montpellier. 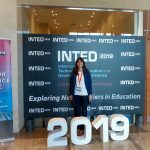 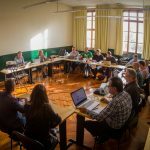 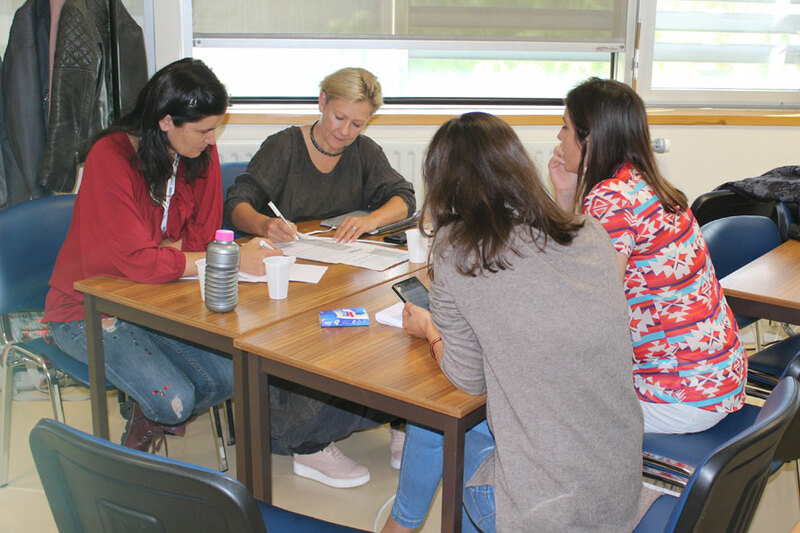 Led by experts on educational innovation, the seminar consisted mainly in a mix of courses, workshops and exercises, through which teachers were encouraged to use specific innovative methods in their own teaching fields.